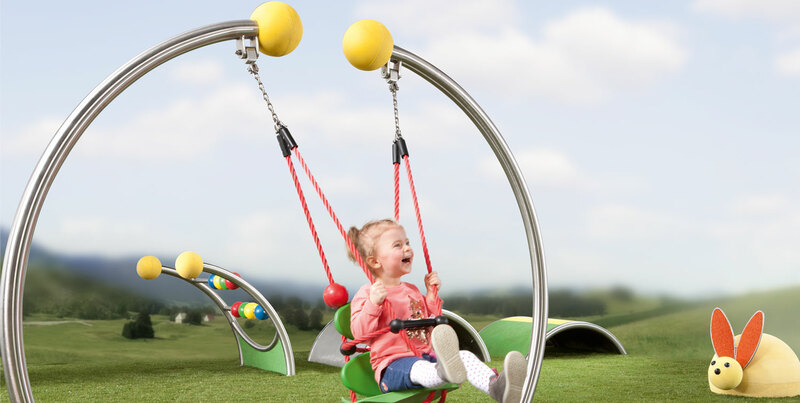 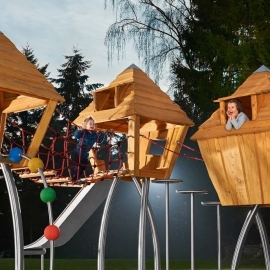 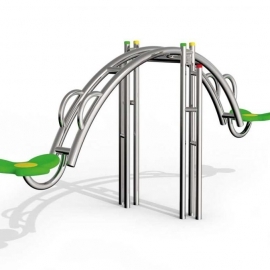 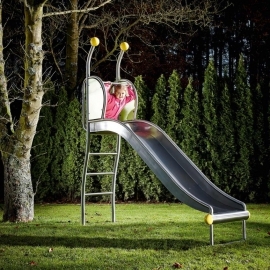 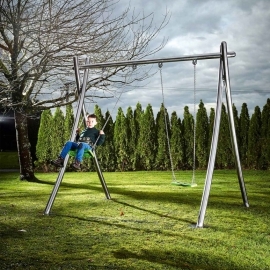 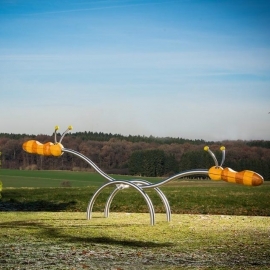 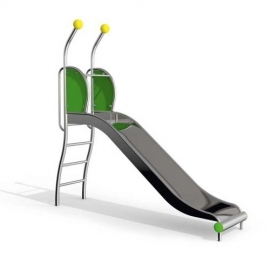 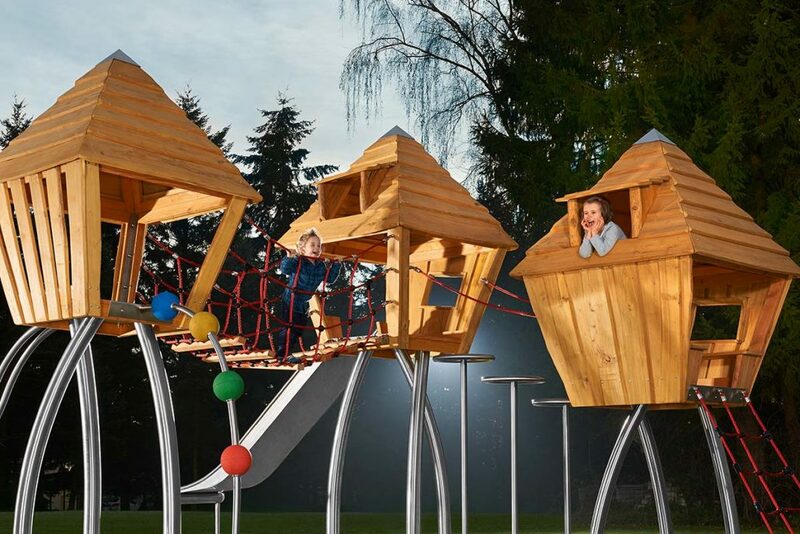 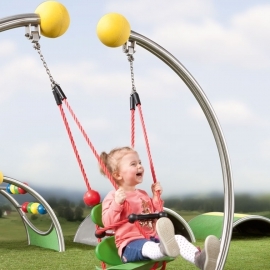 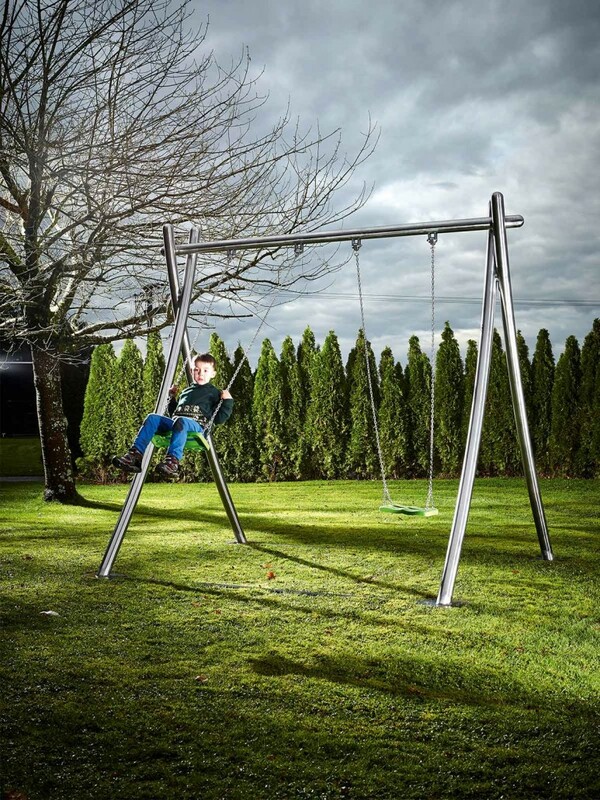 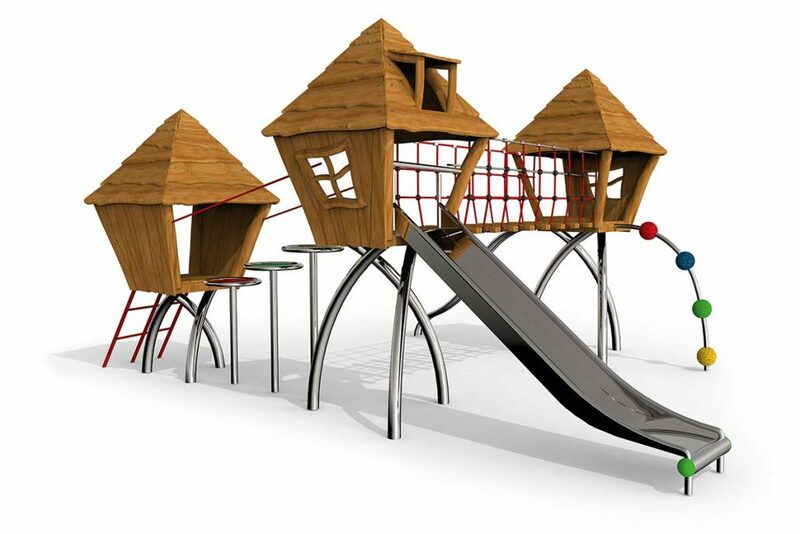 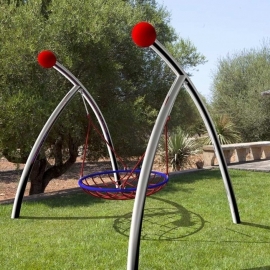 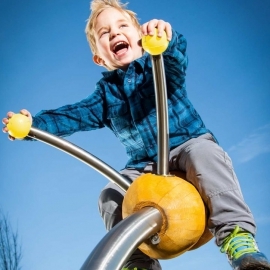 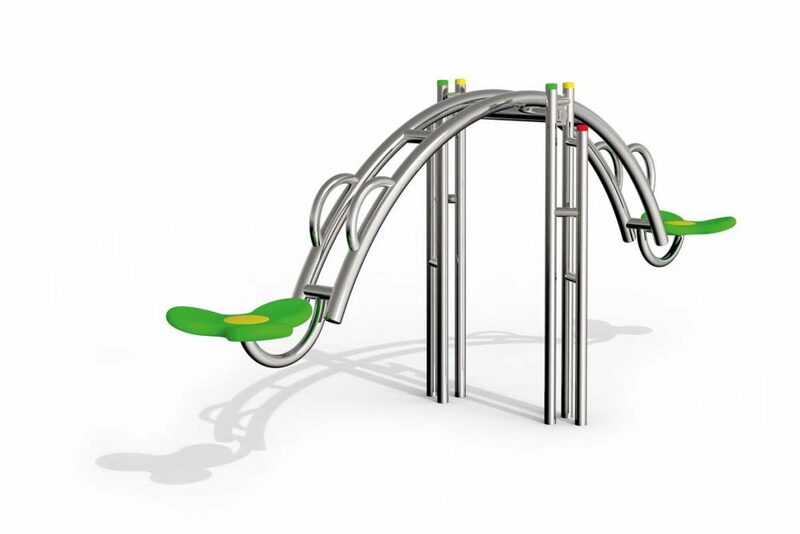 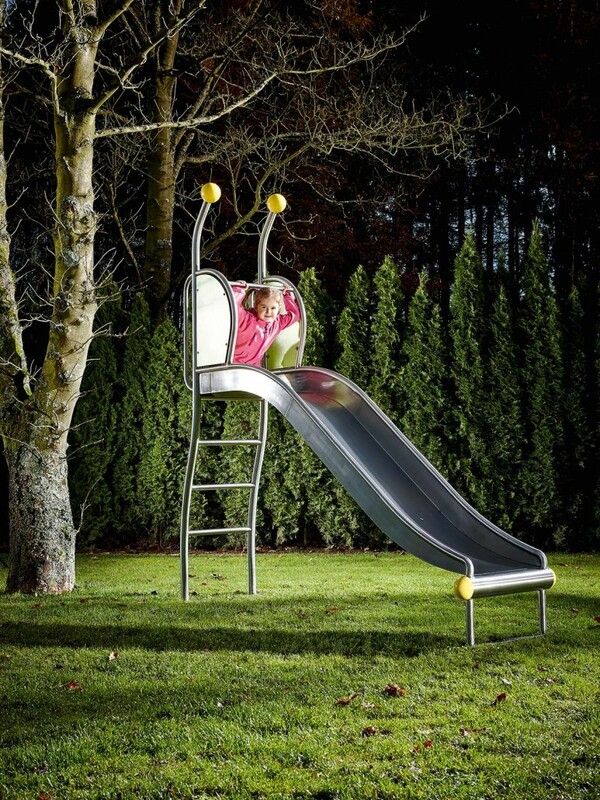 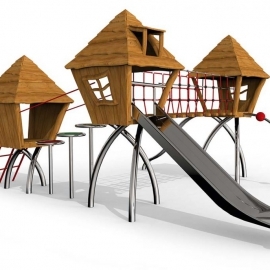 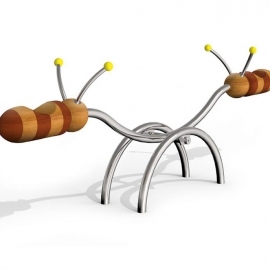 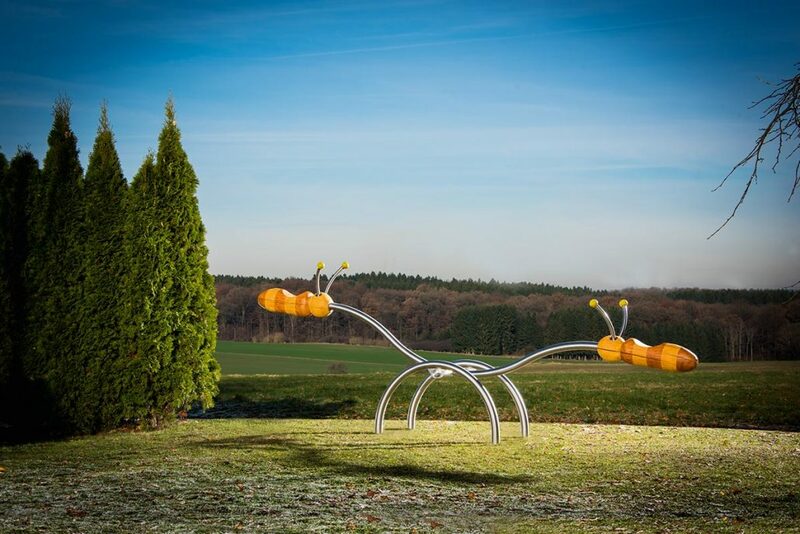 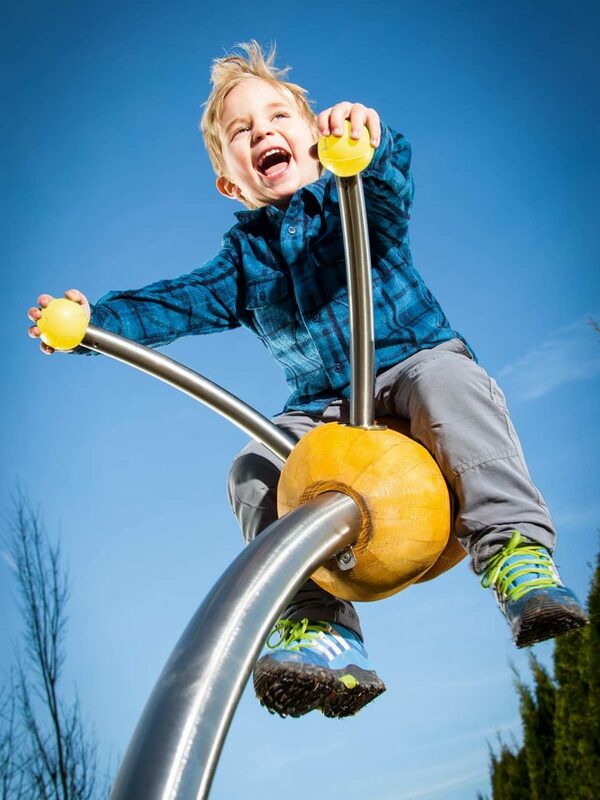 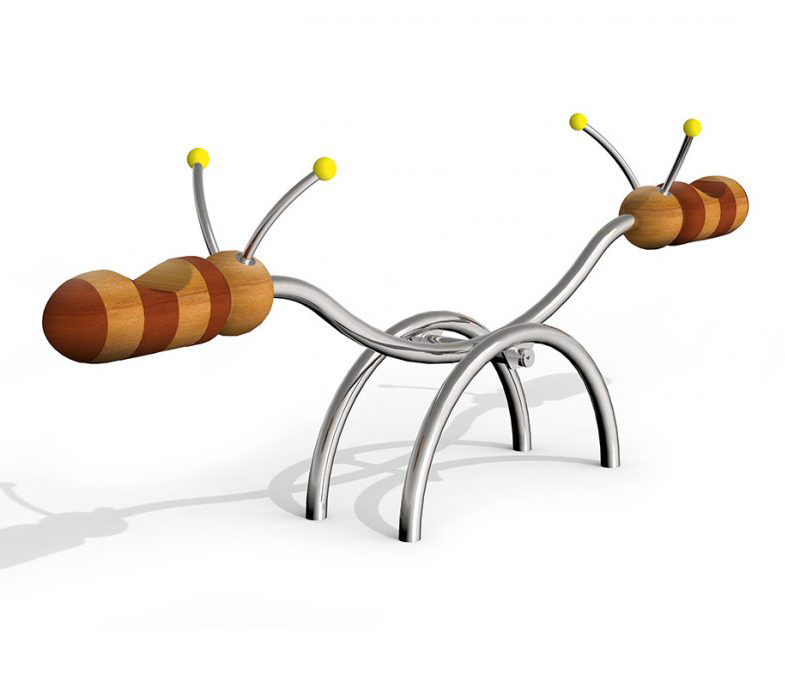 The Stilum Playground Equipment Range offers a truly unique play experience. 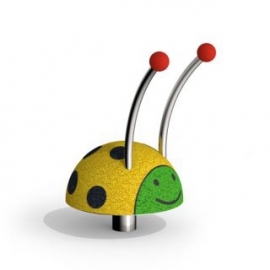 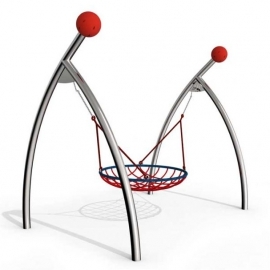 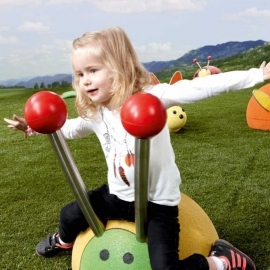 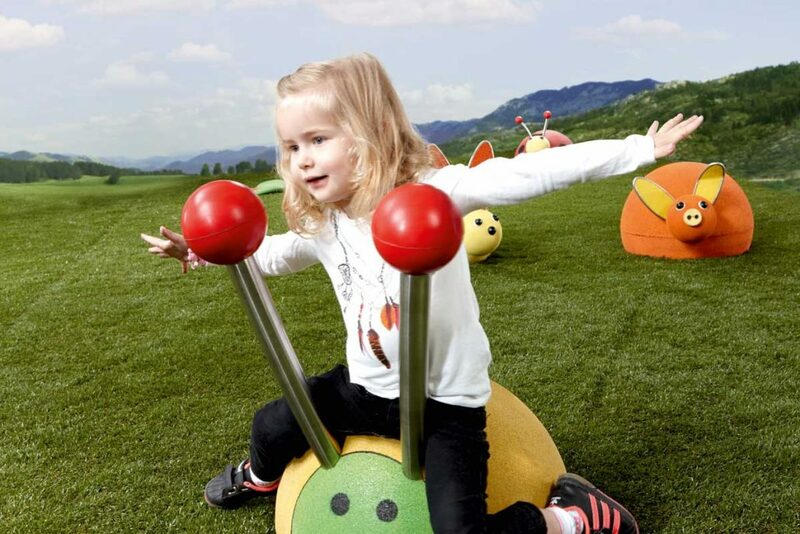 Their playground equipment also includes a beautifully designed range for toddler play. 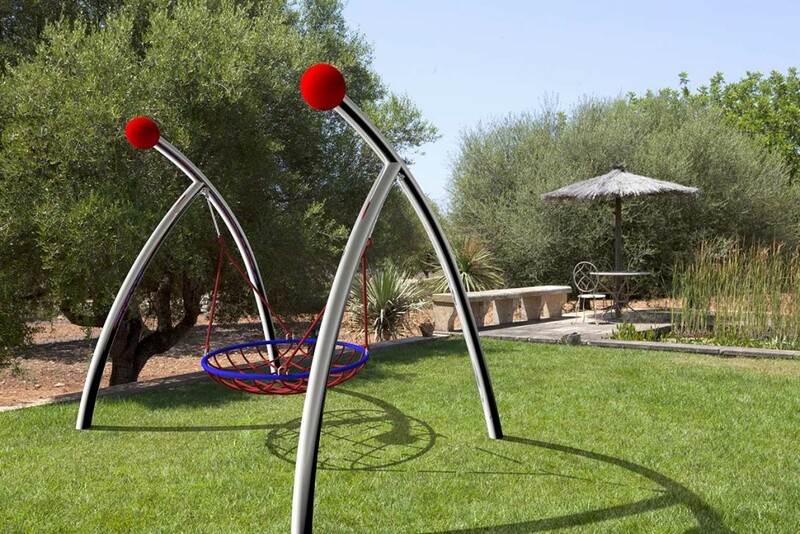 As the South African Agent for Stilum we love their philosophy and their high quality, creative design. 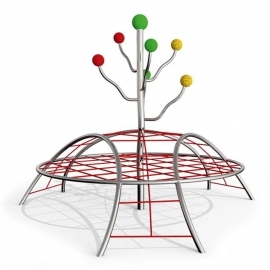 At Stilum they believe spaces should be areas of communication, integration and inclusion. 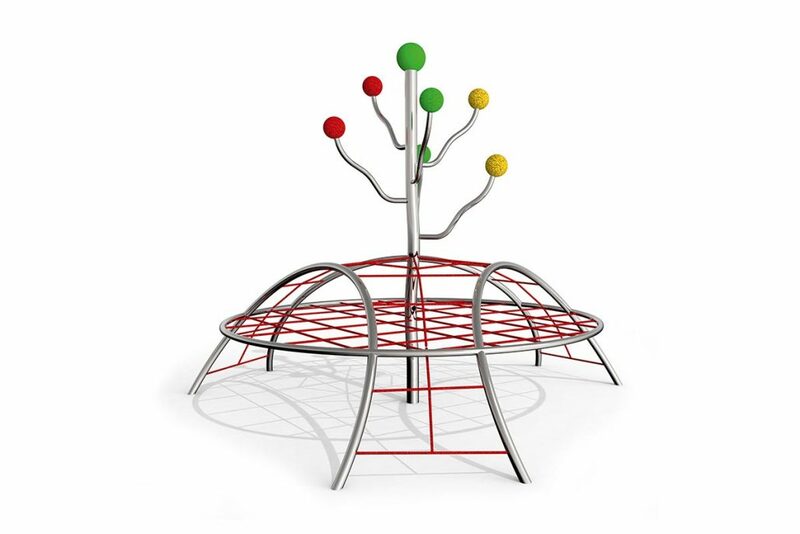 The worlds of Stilum, PLAY, PARK, FITNESS & SAFETY, raise the bar for public outdoor design and can make urban living space dreams come true.